Our wonderful training partners are the reason we’re in business. 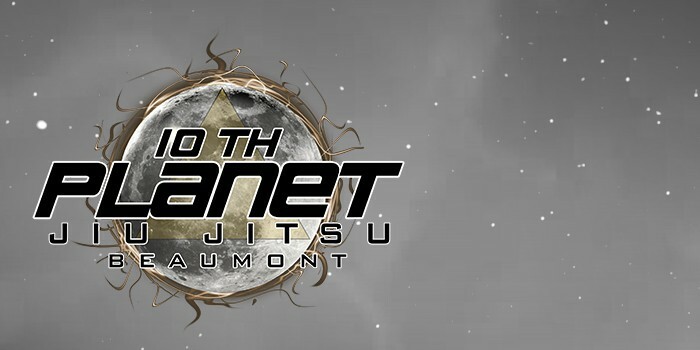 Read below to discover great things about training at 10th Planet Beaumont. 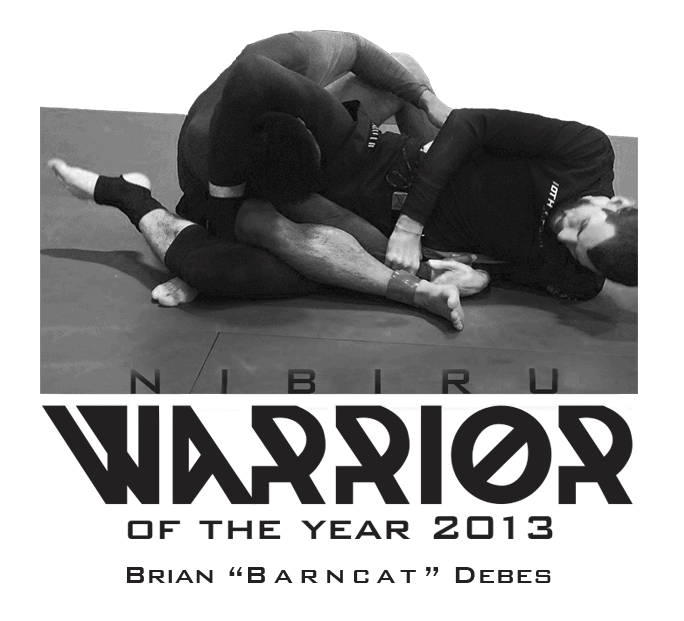 These testimonials will get you excited to start or continue your martial arts journey with us. We welcome your review. You can submit your testimonial on Yelp*, Facebook, Google+, or by using the form on our contact page. We can’t wait to share your experiences with our community.